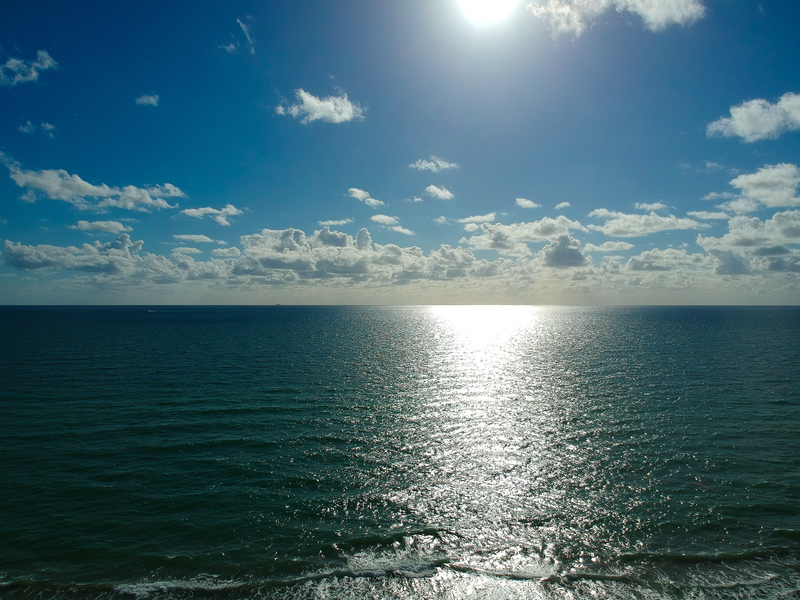 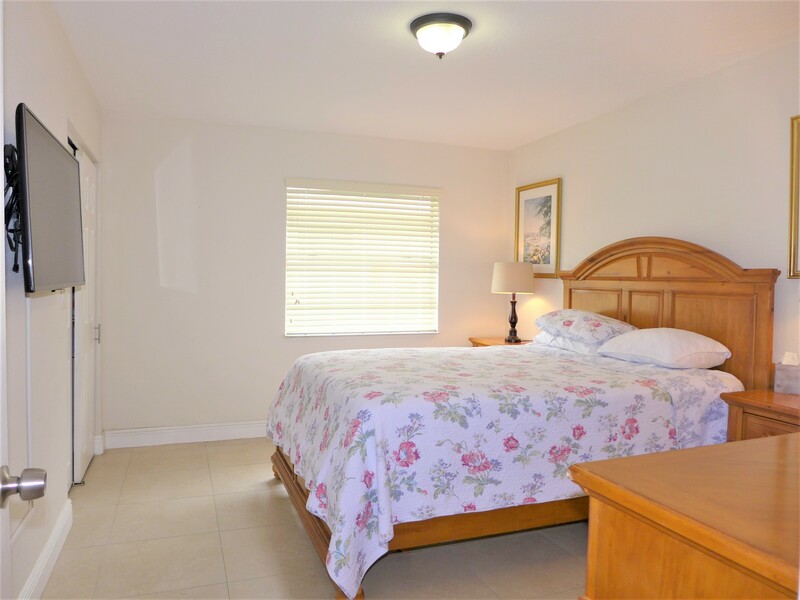 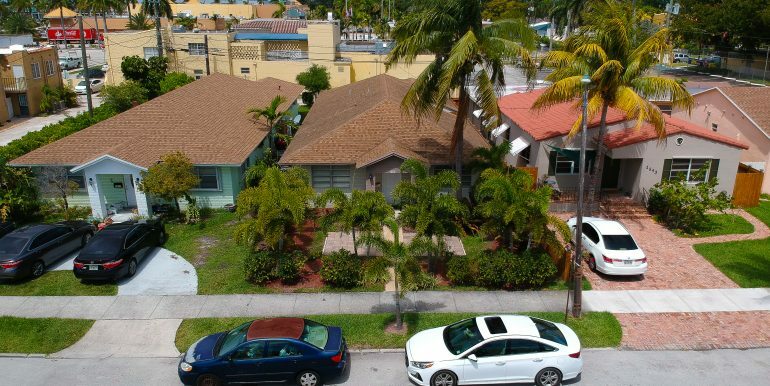 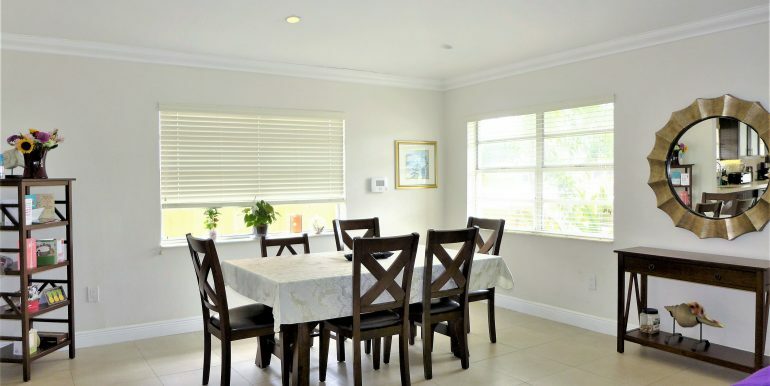 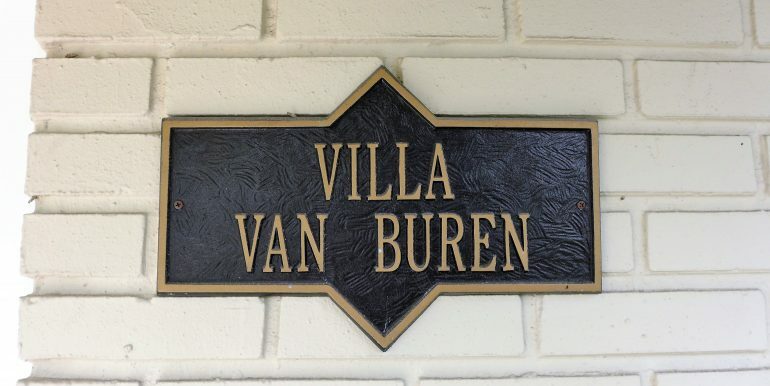 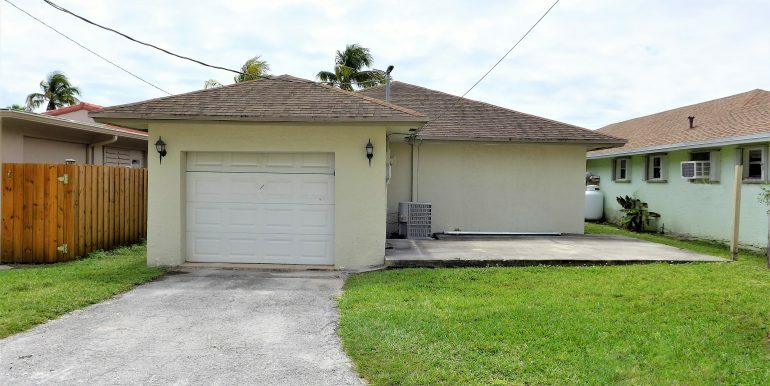 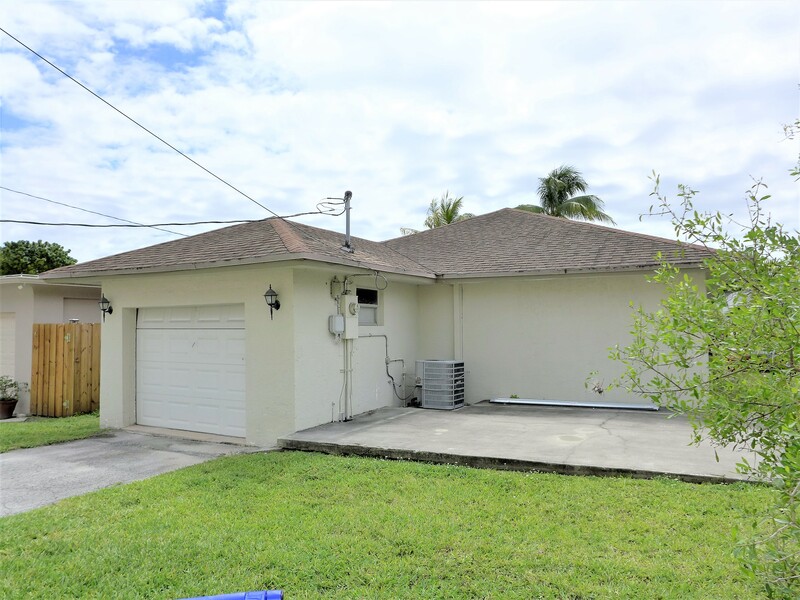 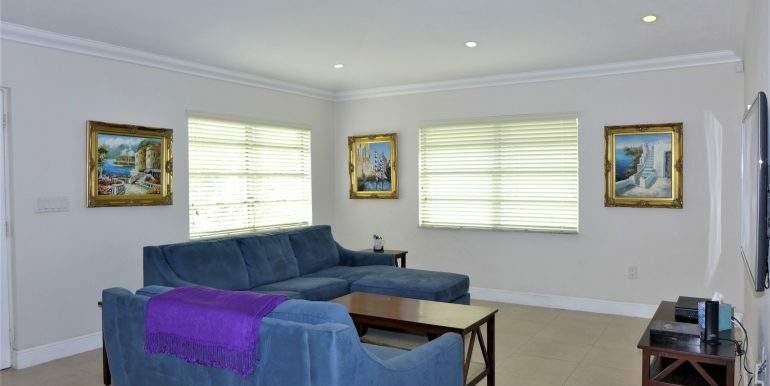 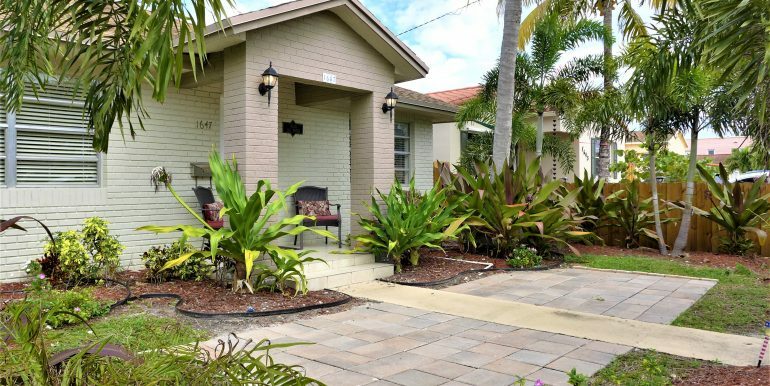 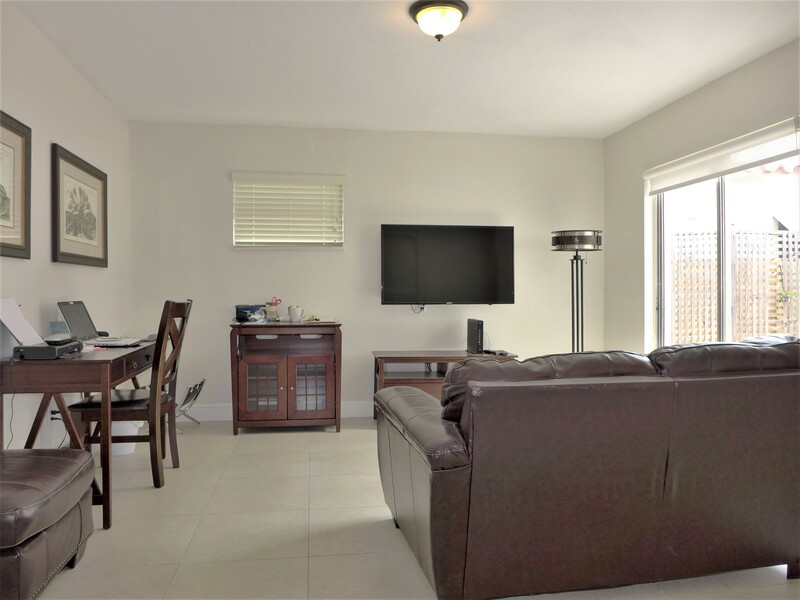 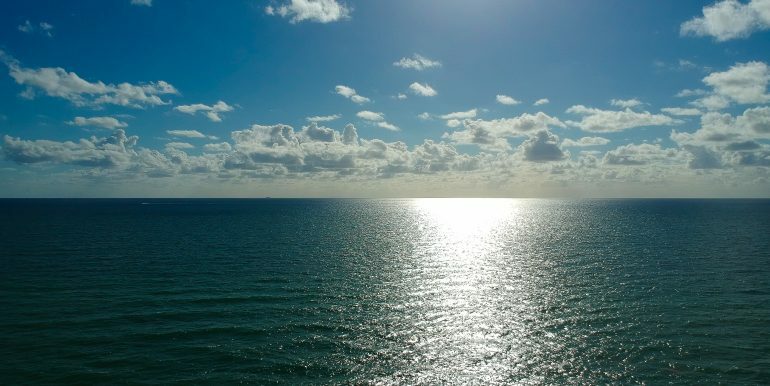 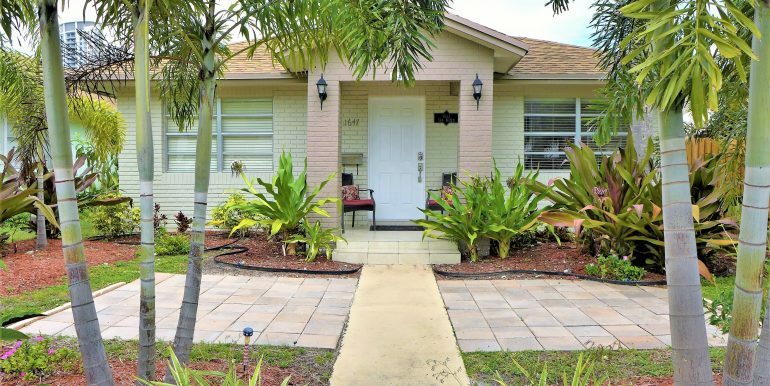 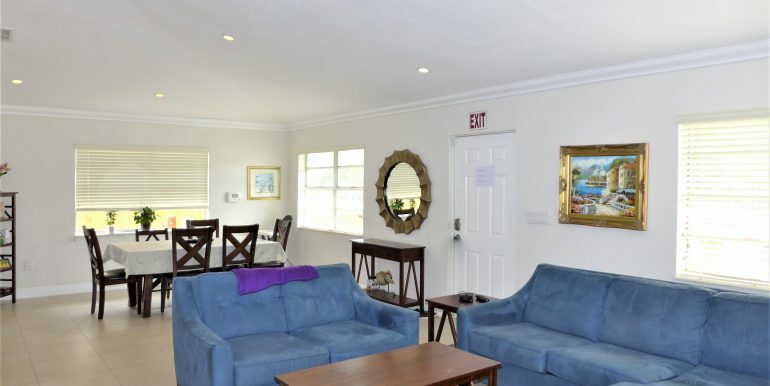 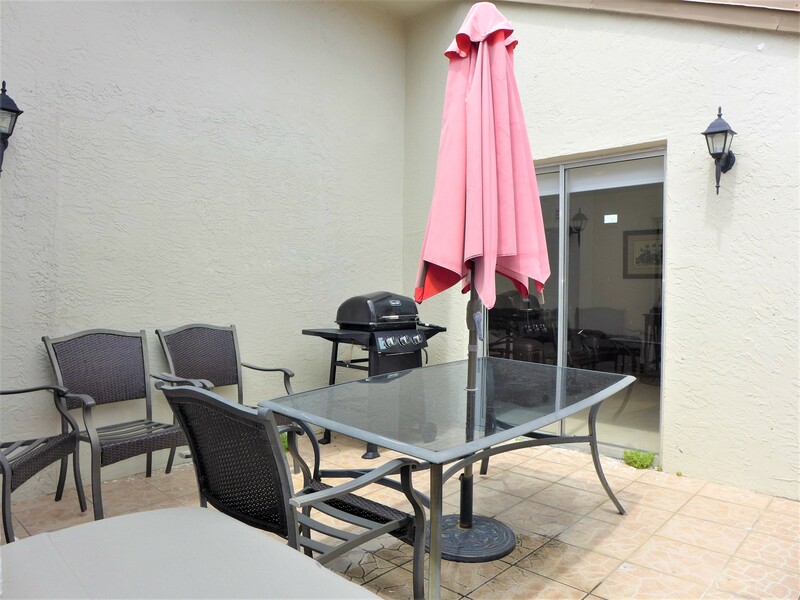 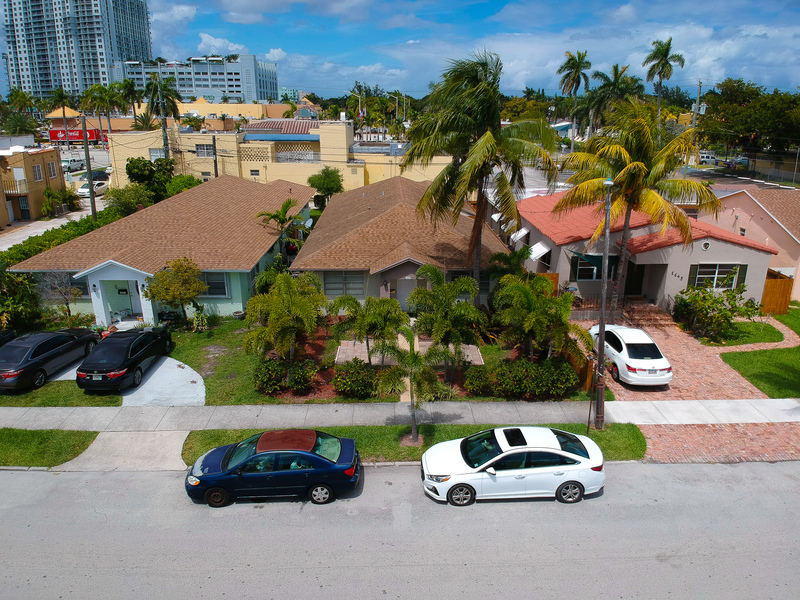 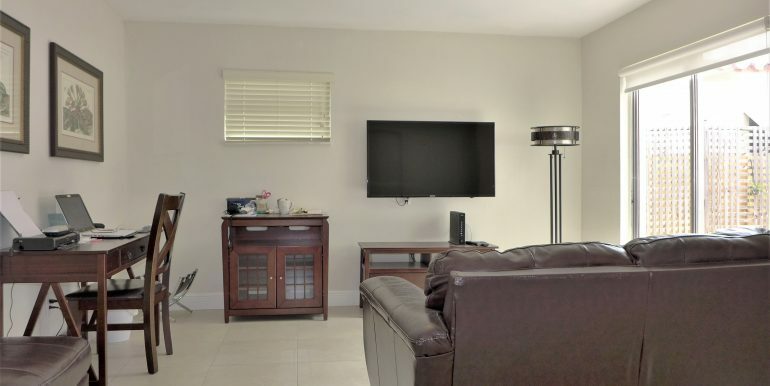 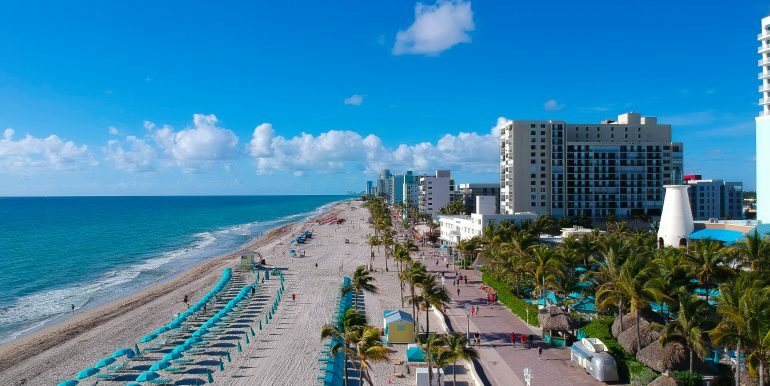 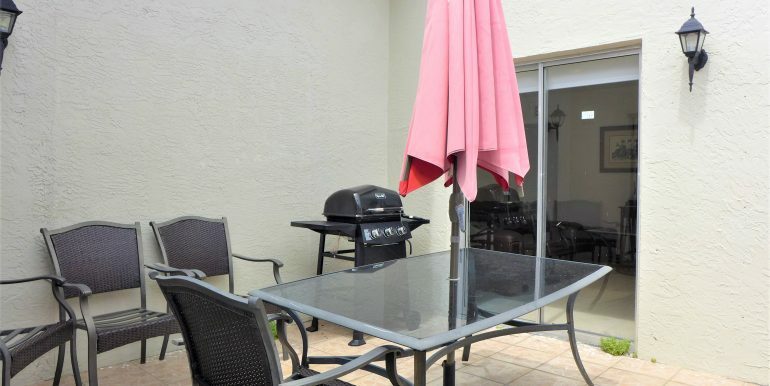 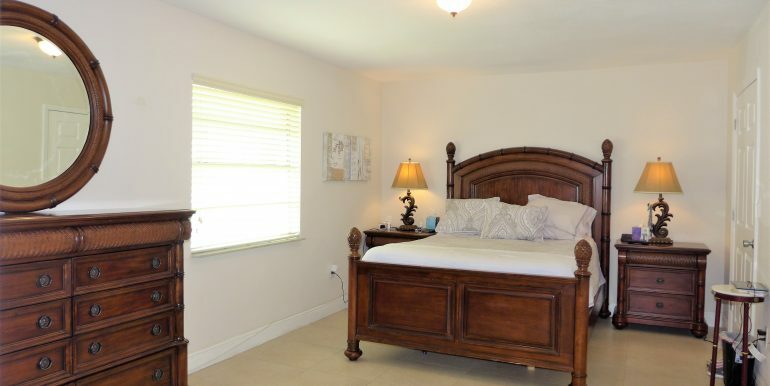 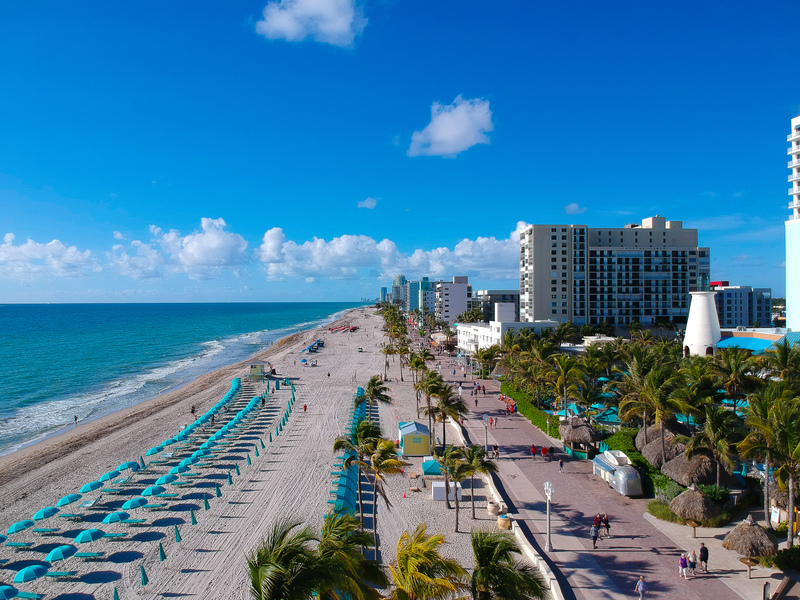 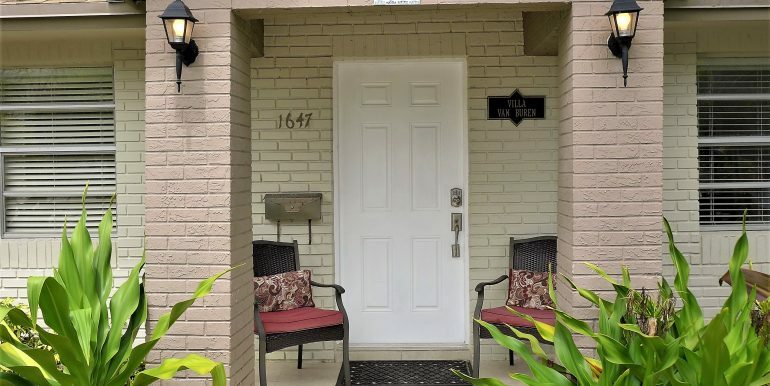 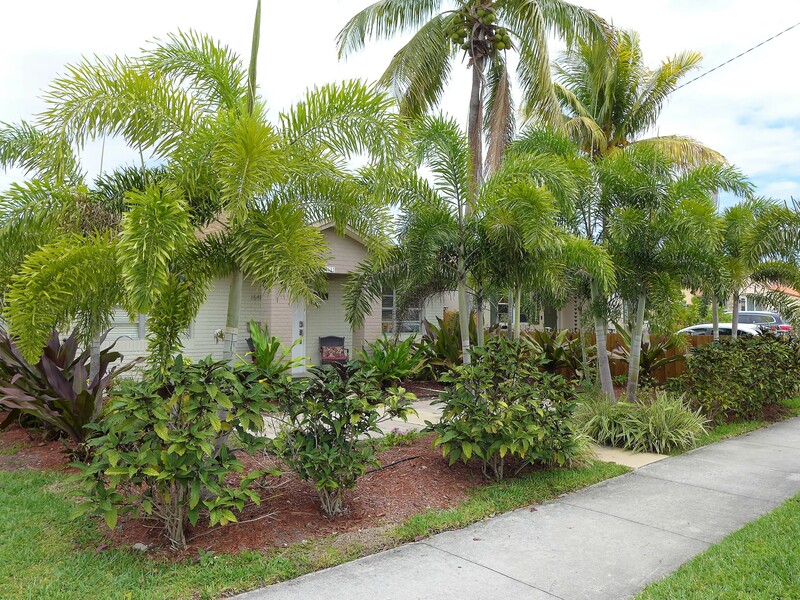 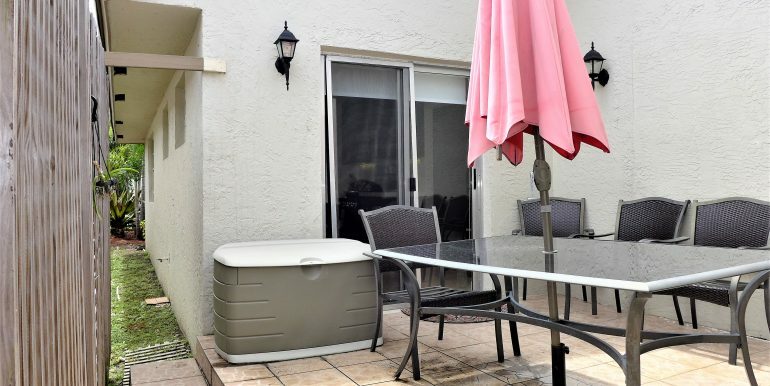 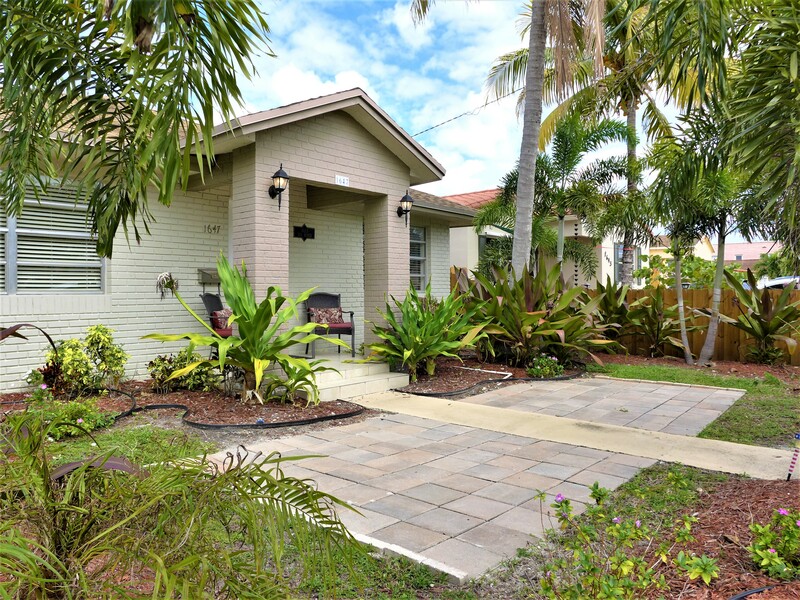 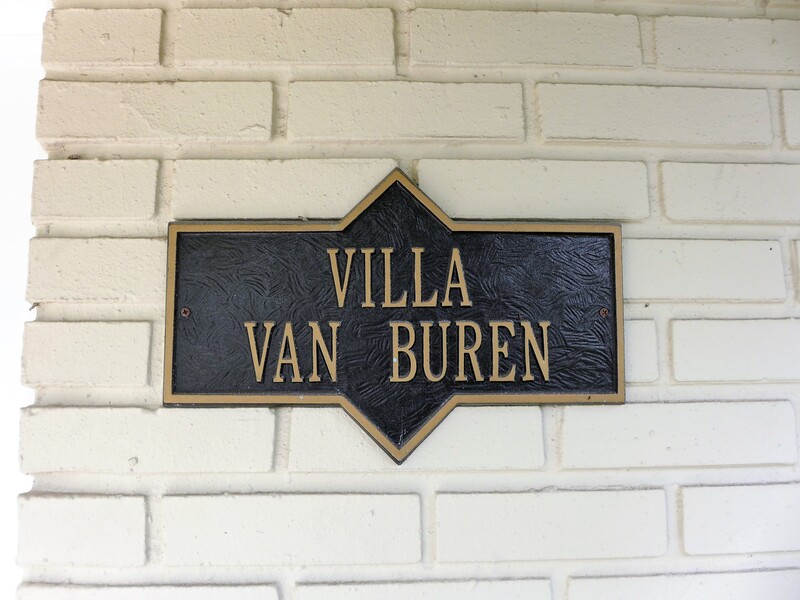 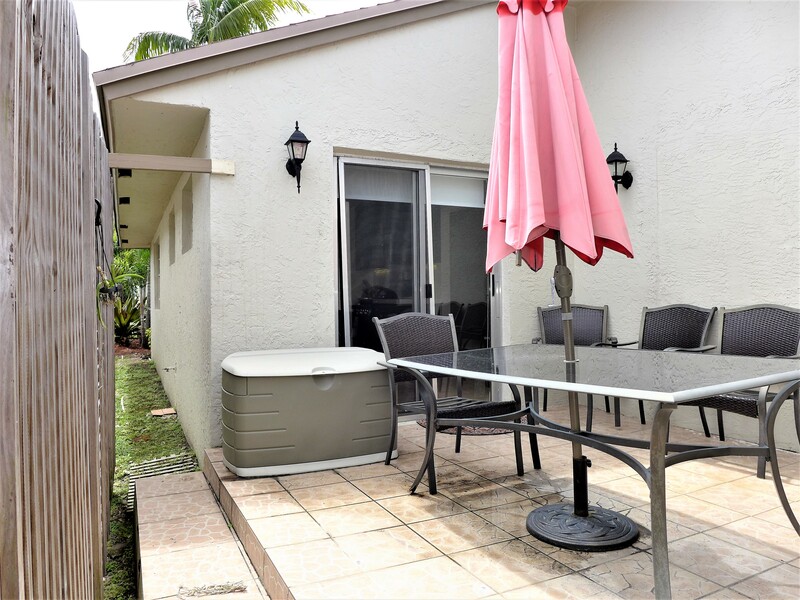 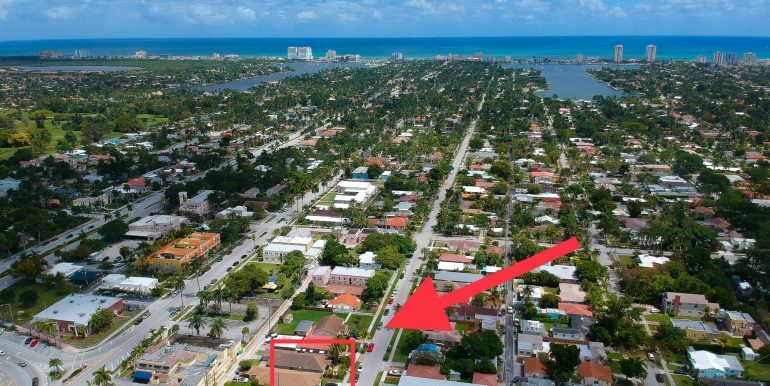 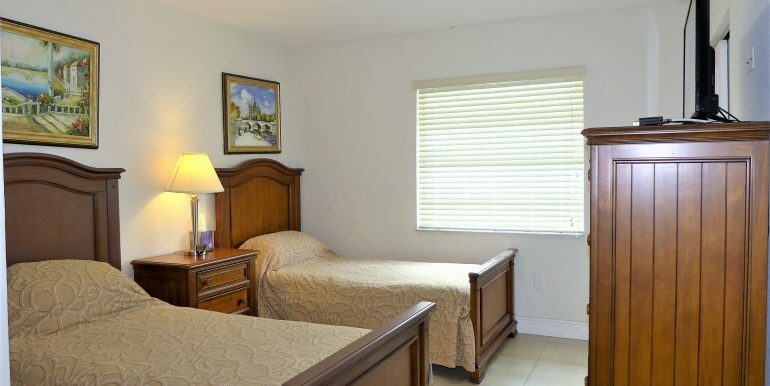 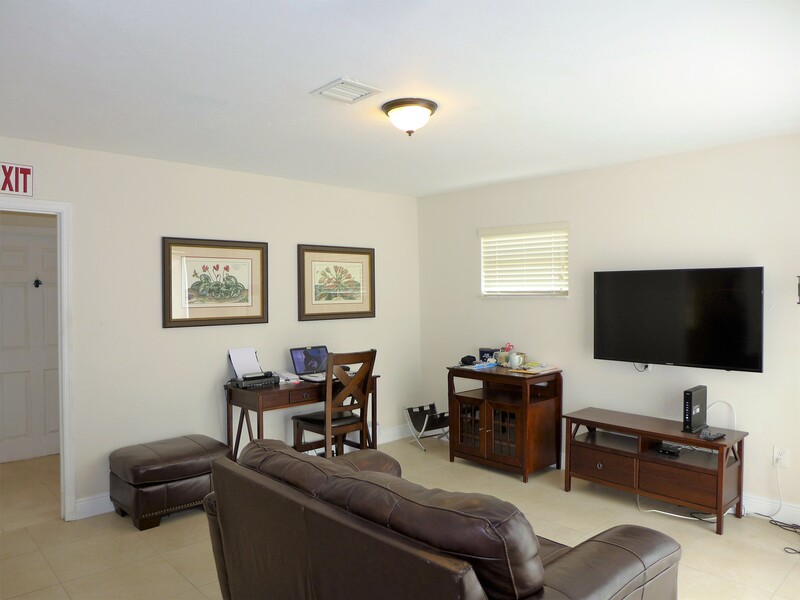 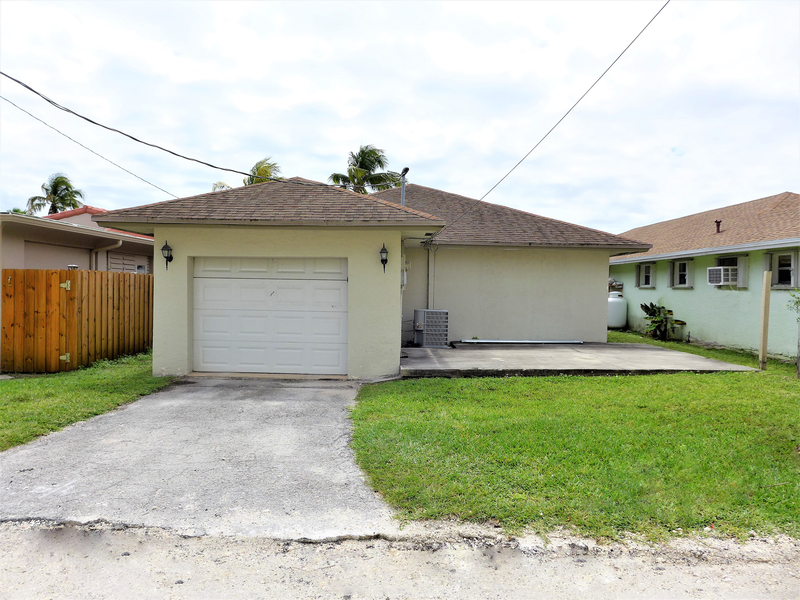 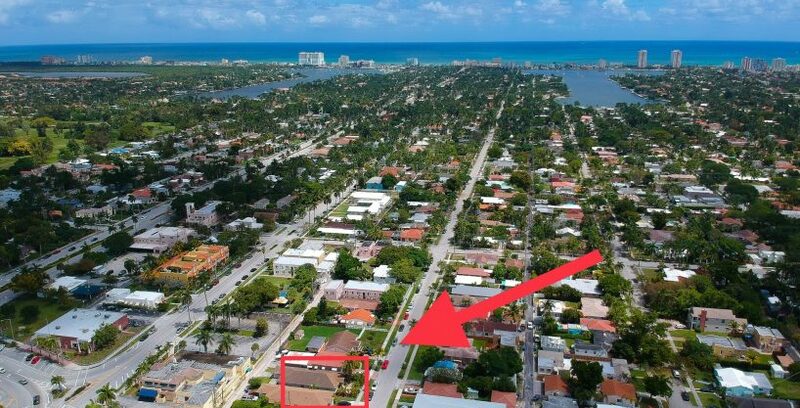 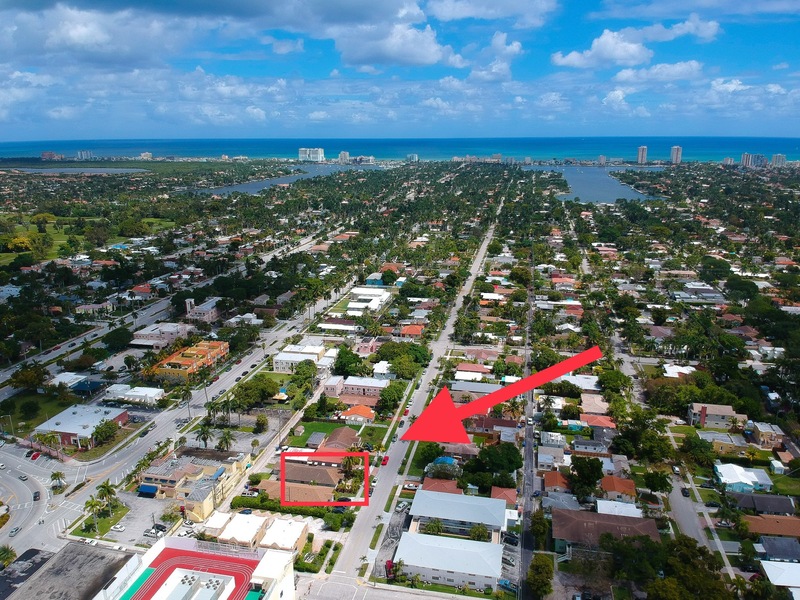 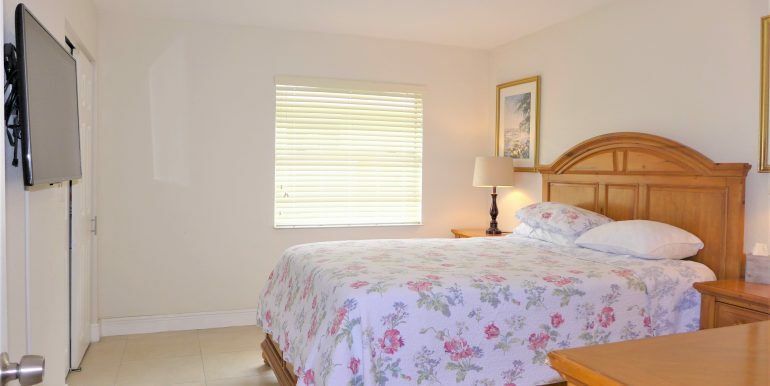 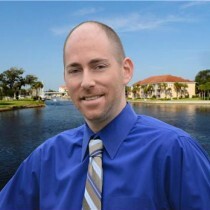 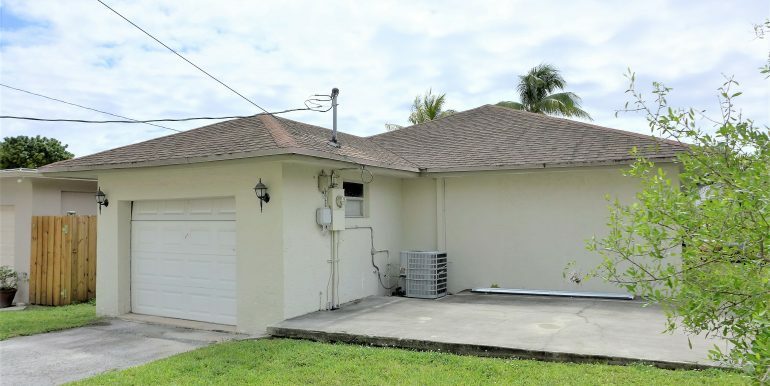 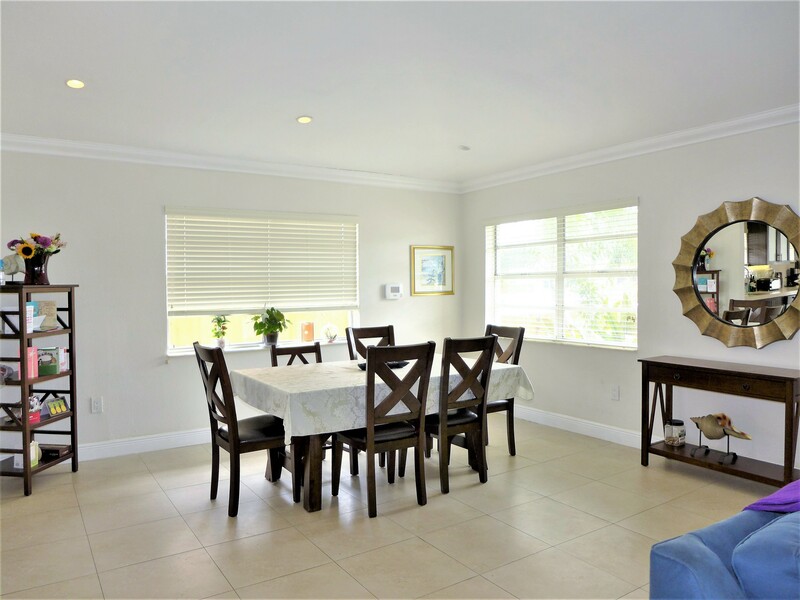 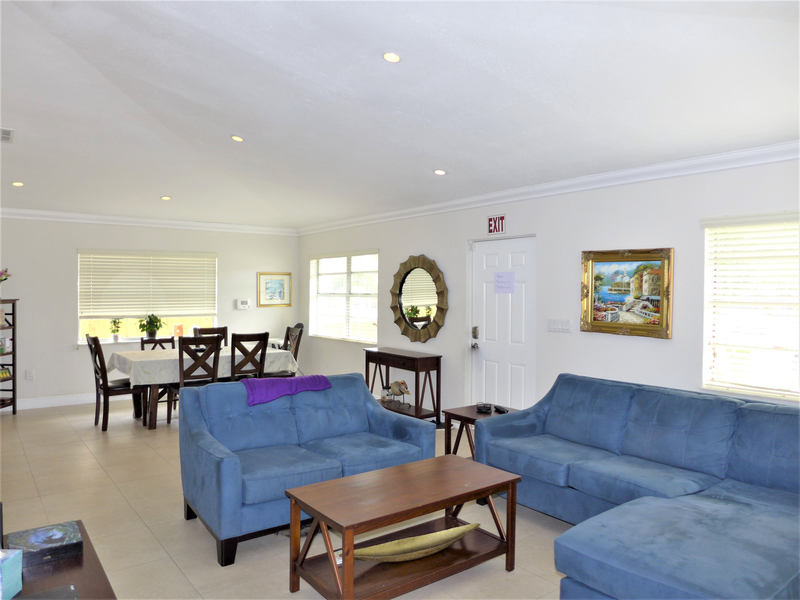 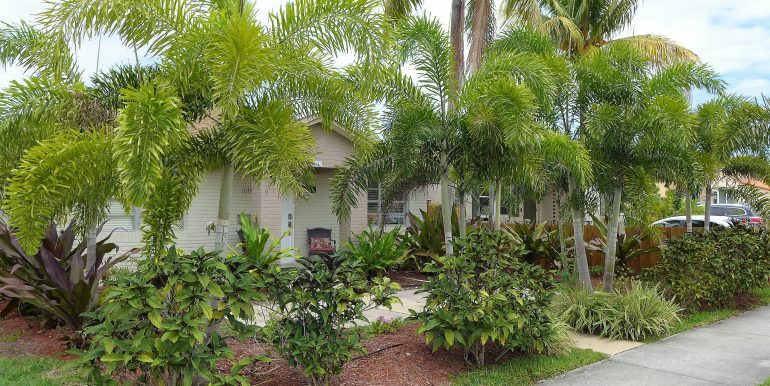 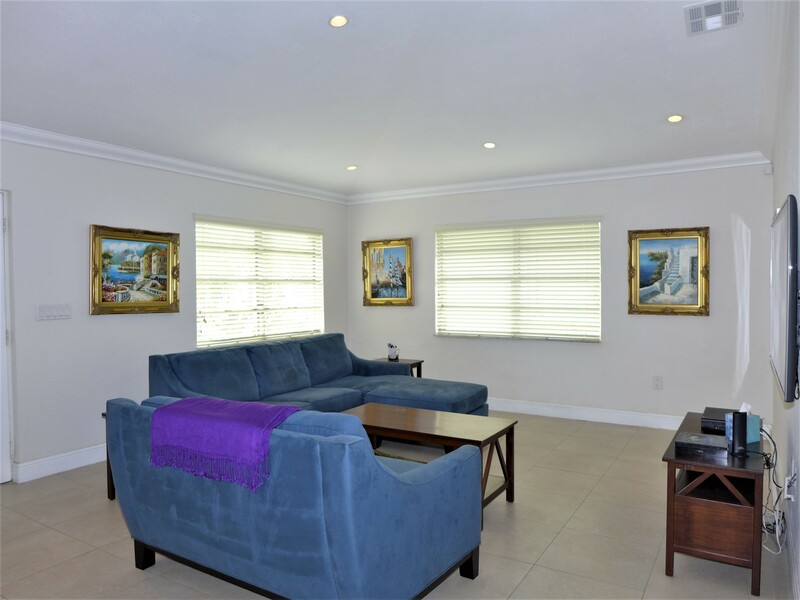 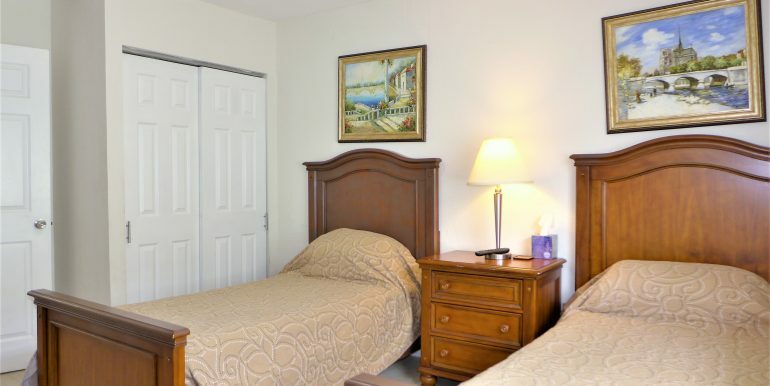 INCREDIBLE LOCATION JUST MINUTES FROM YOUNG CIRCLE, HOLLYWOOD BEACH & THE BOARDWALK & DOWNTOWN! 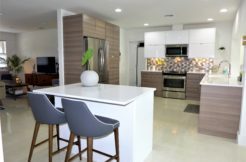 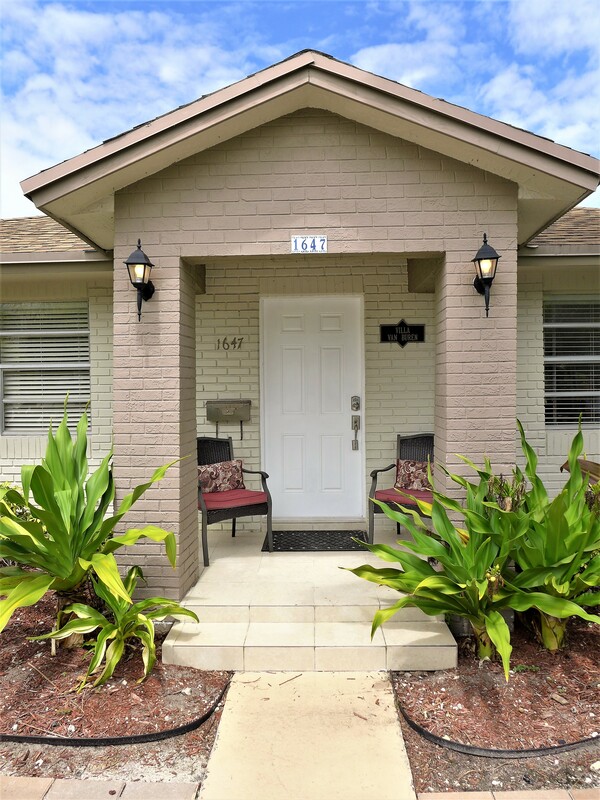 3 BEDROOM 2 BATH OPEN FLOOR PLAN WITH VAULTED CEILINGS, STYLISH BASEBOARDS, CROWN MOLDING & 16″ TILE THROUGHOUT! 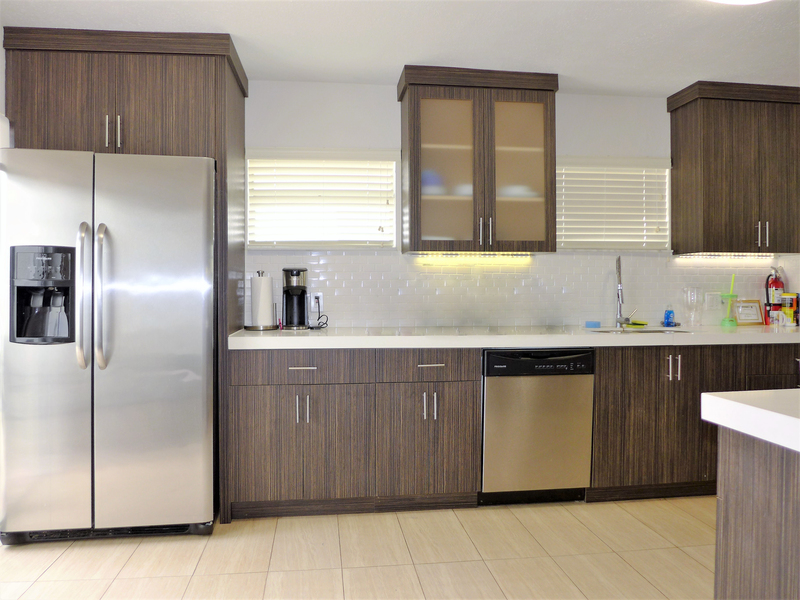 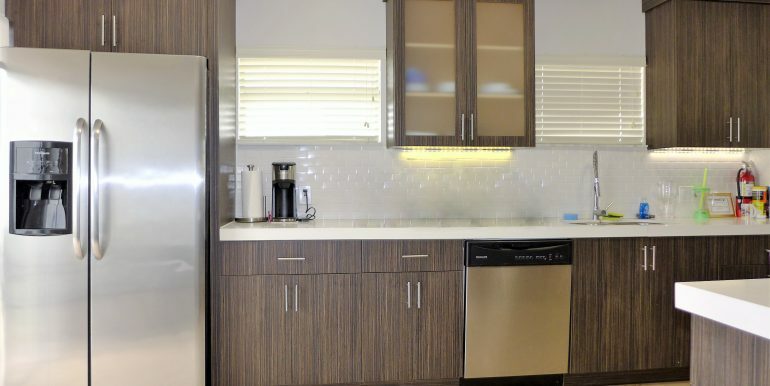 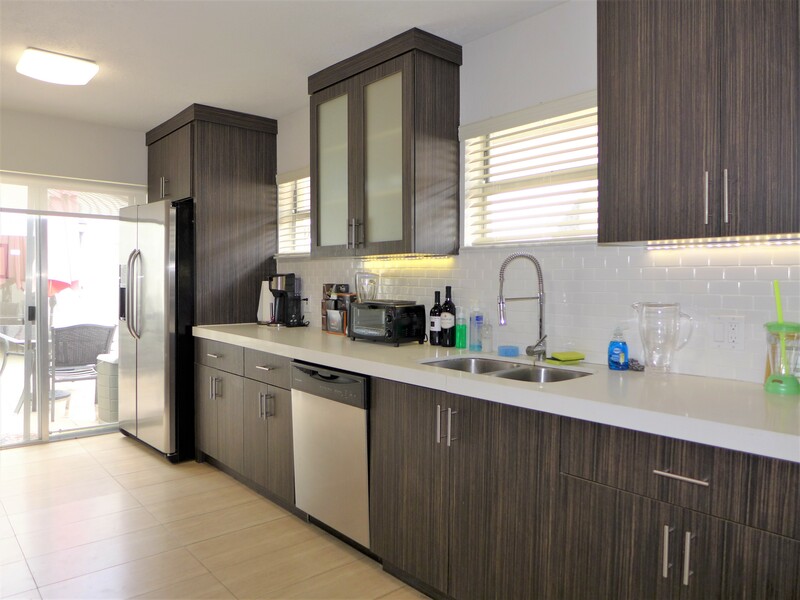 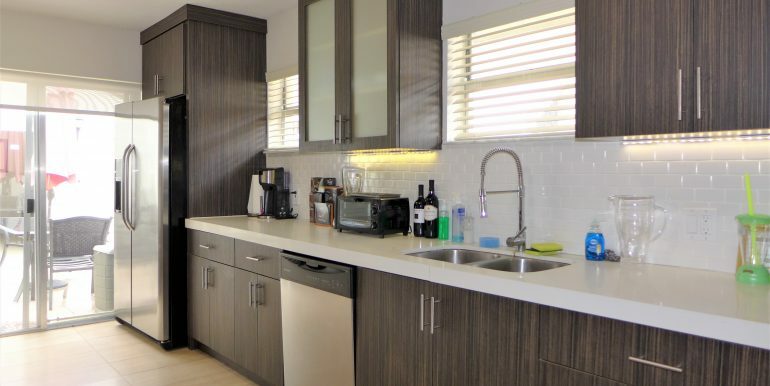 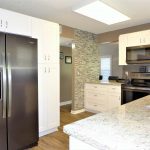 BEAUTIFUL KITCHEN W/ QUARTZ COUNTERS, MODERN SUBWAY TILE & LOTS OF CABINET SPACE! 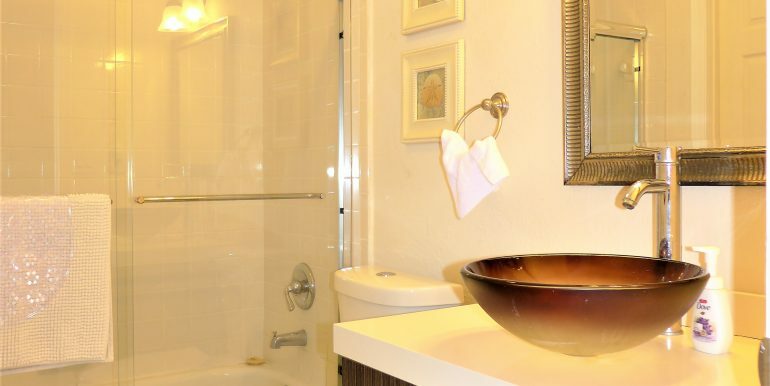 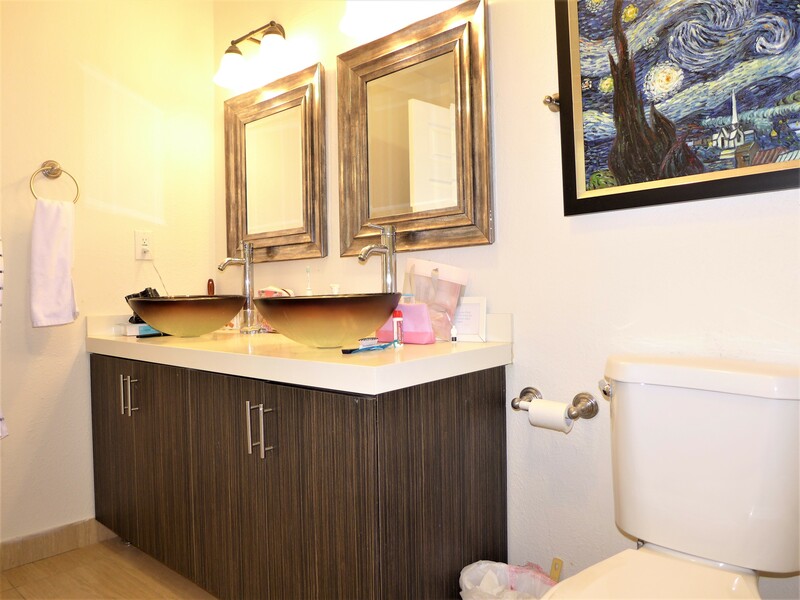 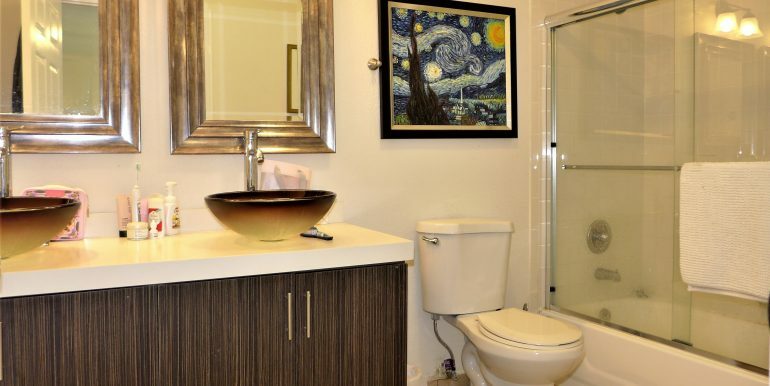 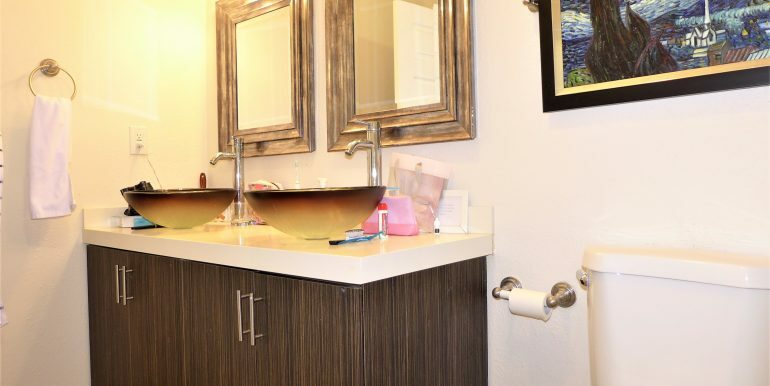 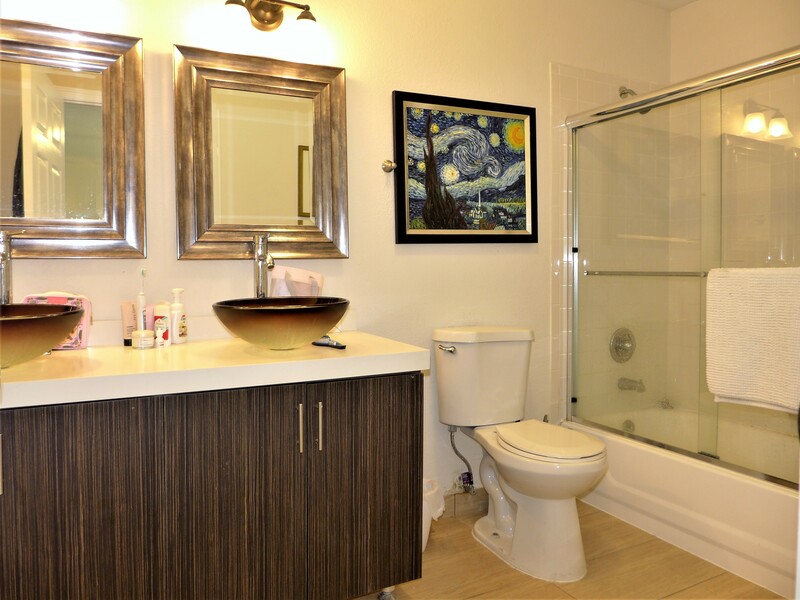 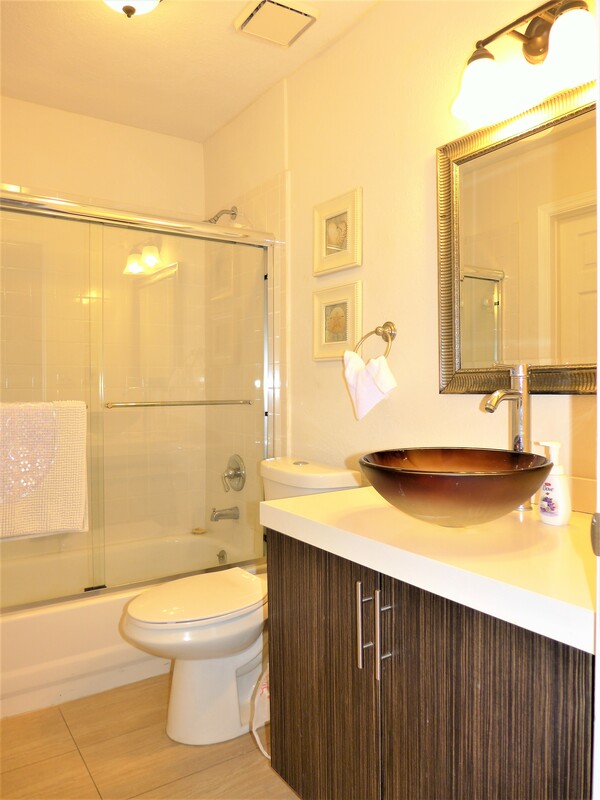 UPDATED BATHROOMS BOAST DOUBLE VANITIES & GLASS ENCLOSED TUBS. 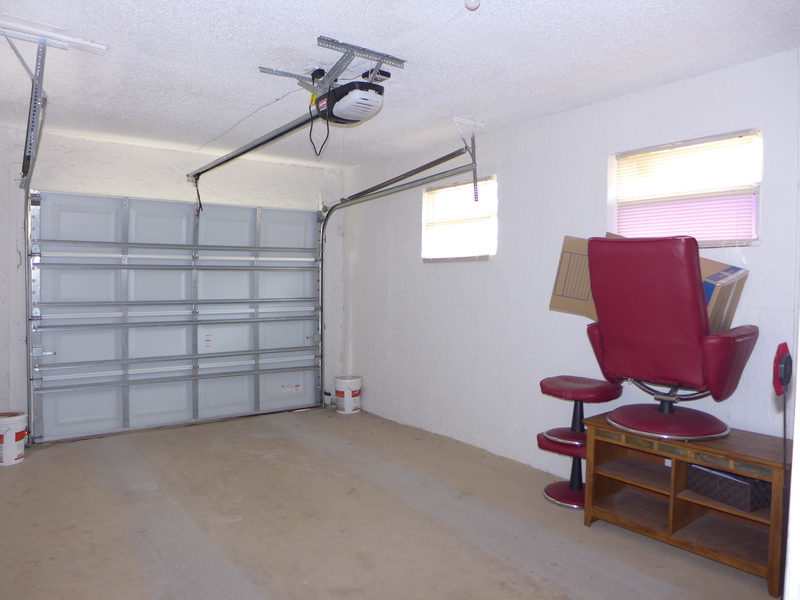 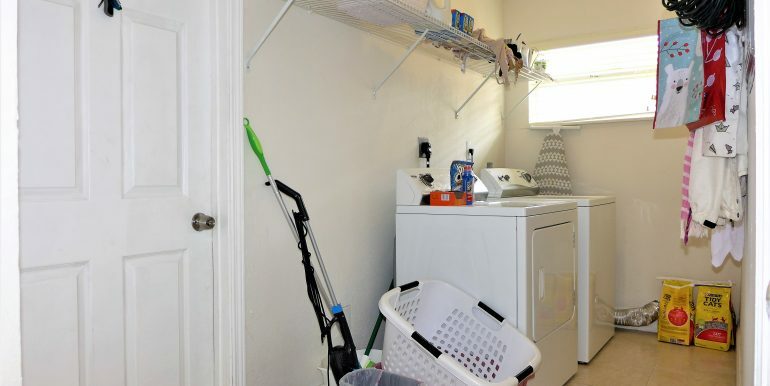 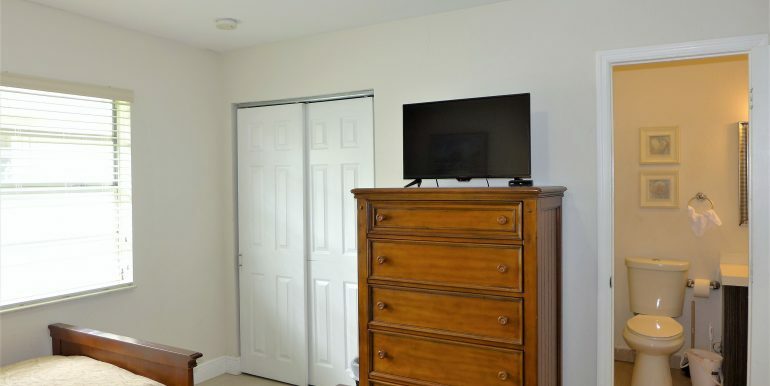 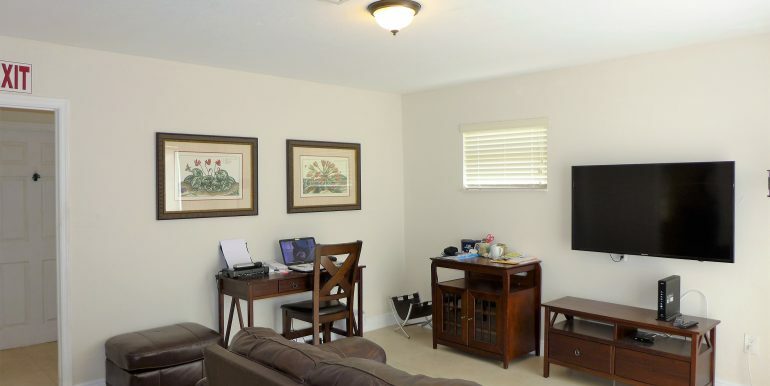 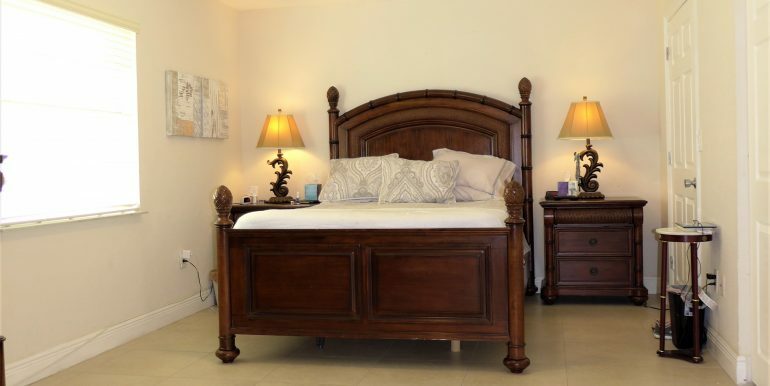 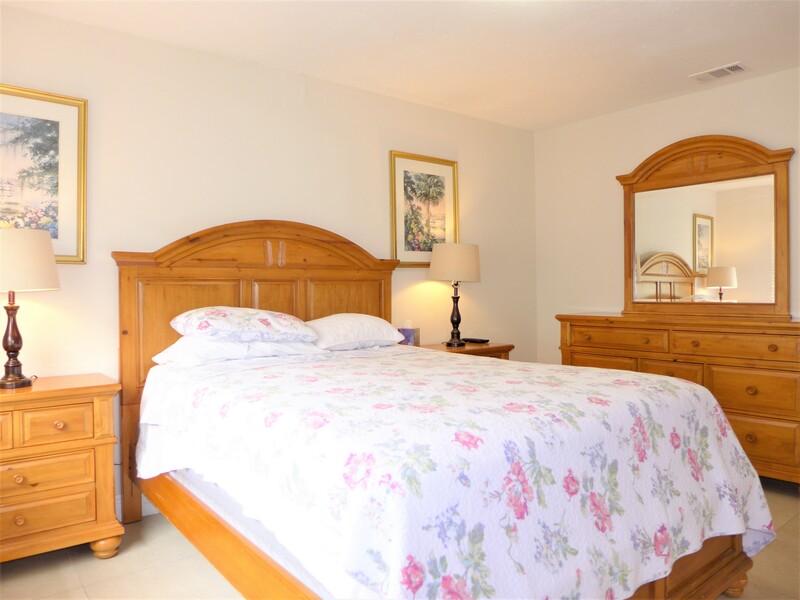 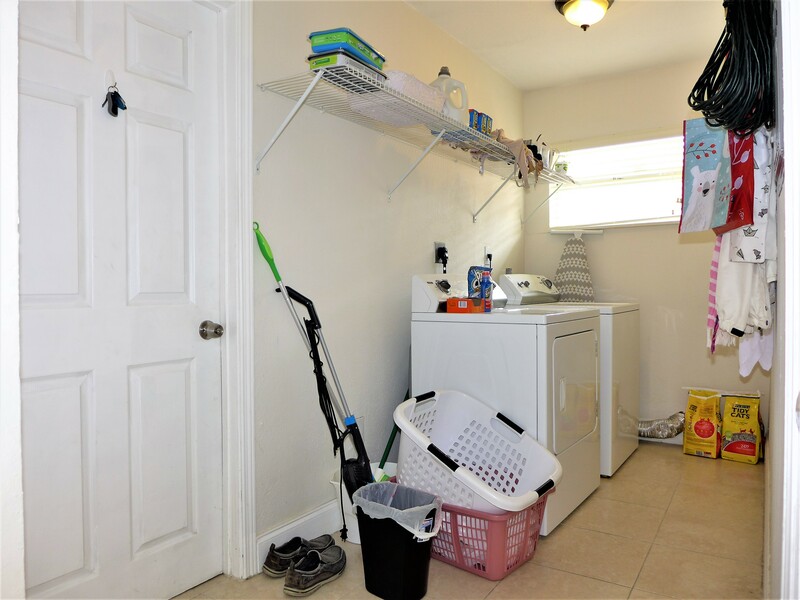 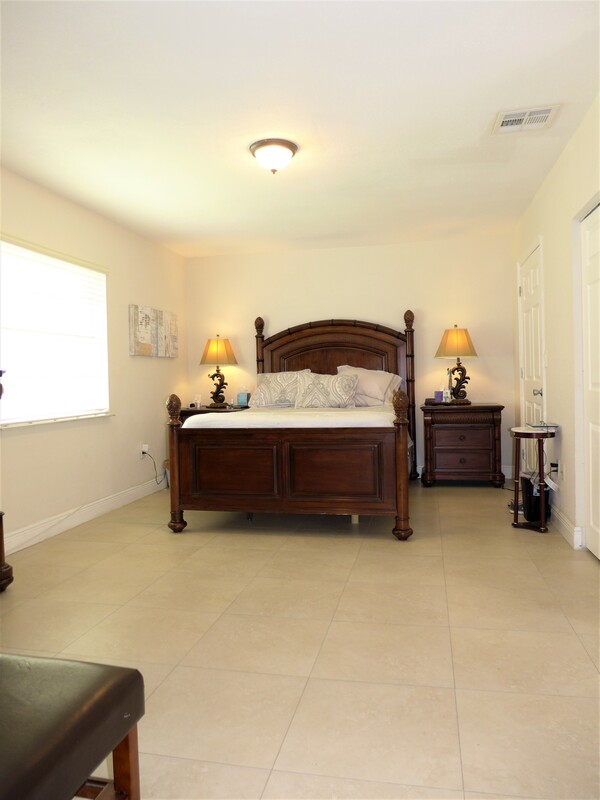 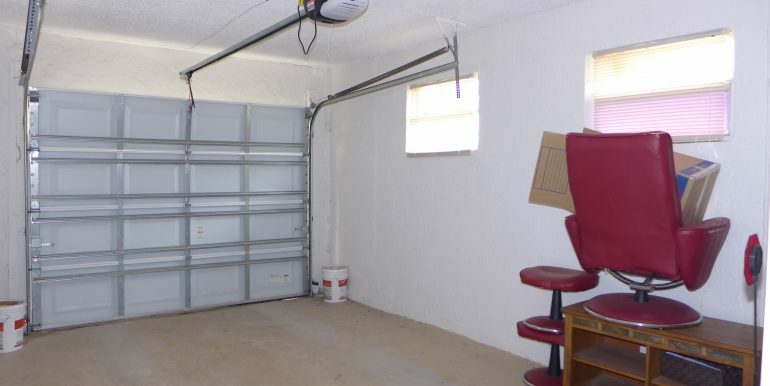 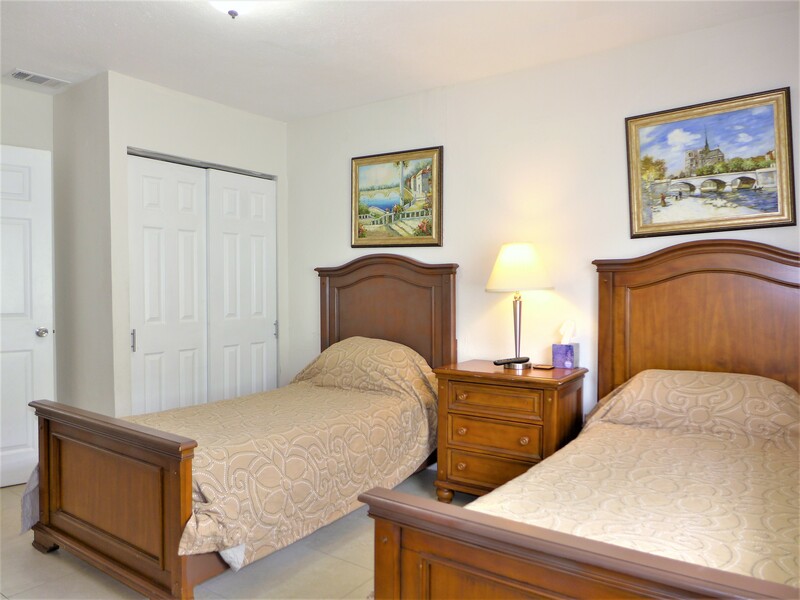 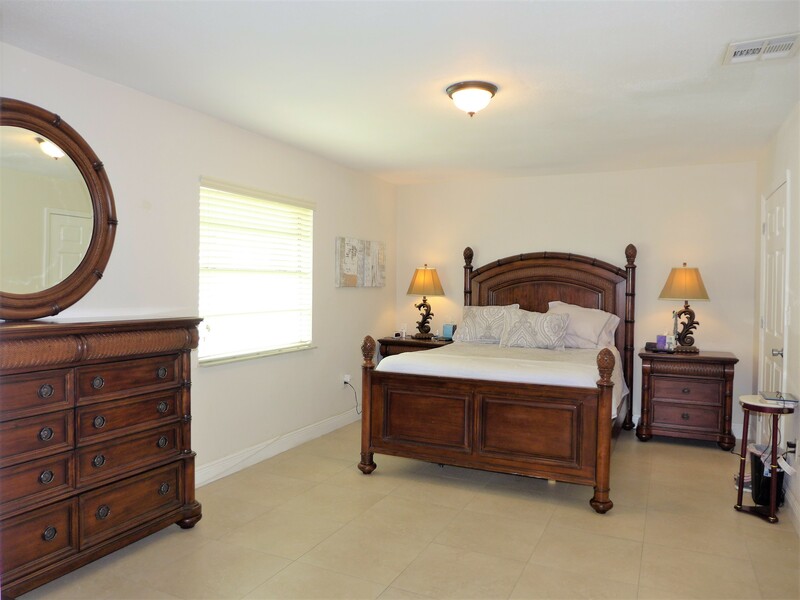 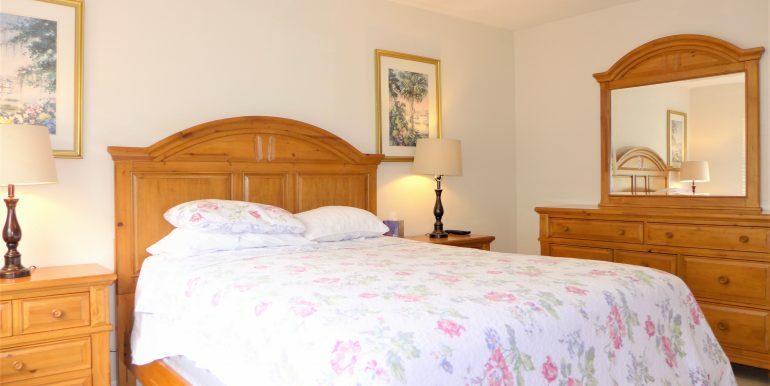 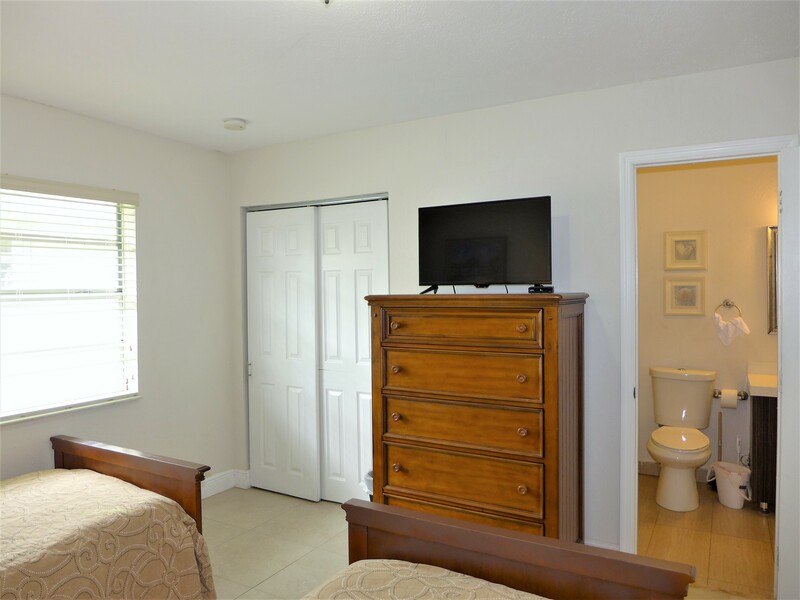 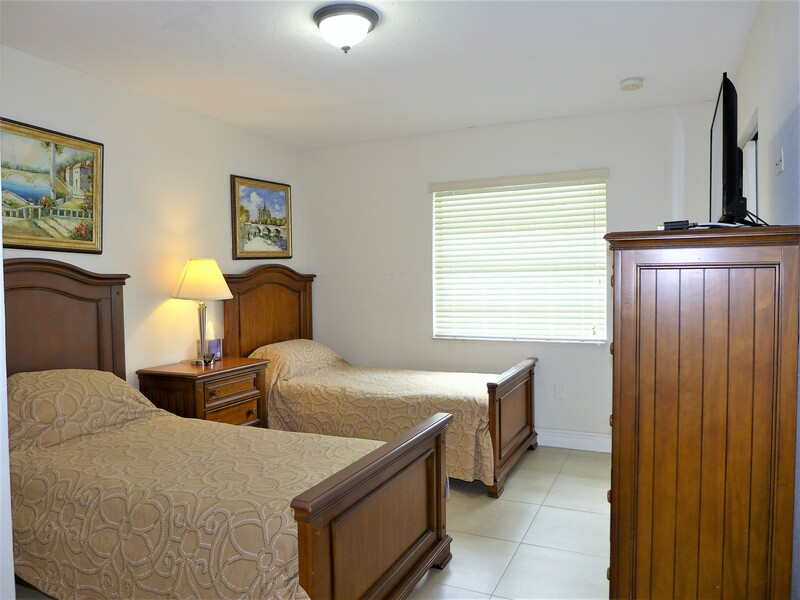 WALK-IN CLOSETS & AMPLE STORAGE THROUGHOUT, AS WELL AS LARGE INSIDE LAUNDRY ROOM & GARAGE! 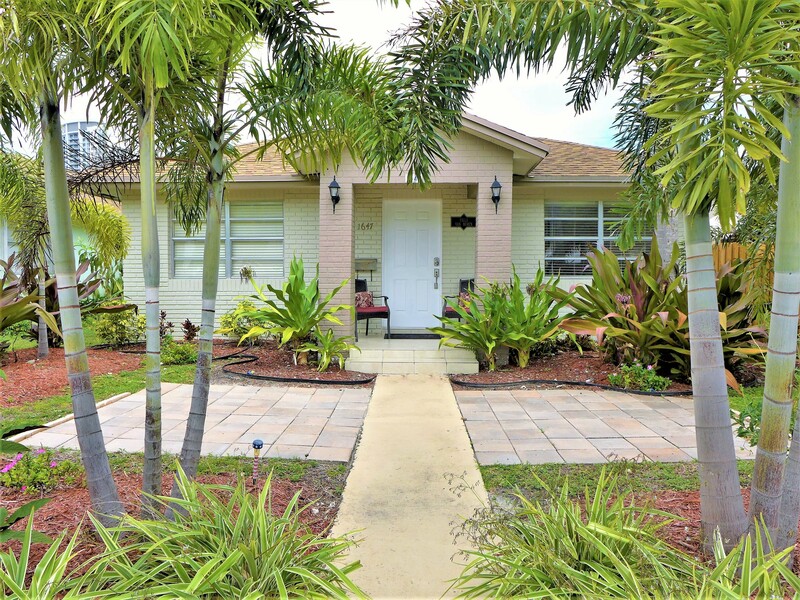 NO HOA & CLOSE TO EVERYTHING HOLLYWOOD HAS TO OFFER THIS HOME IS PERFECT WHETHER PURCHASING AS PRIMARY RESIDENCE OR VACATION HOME!